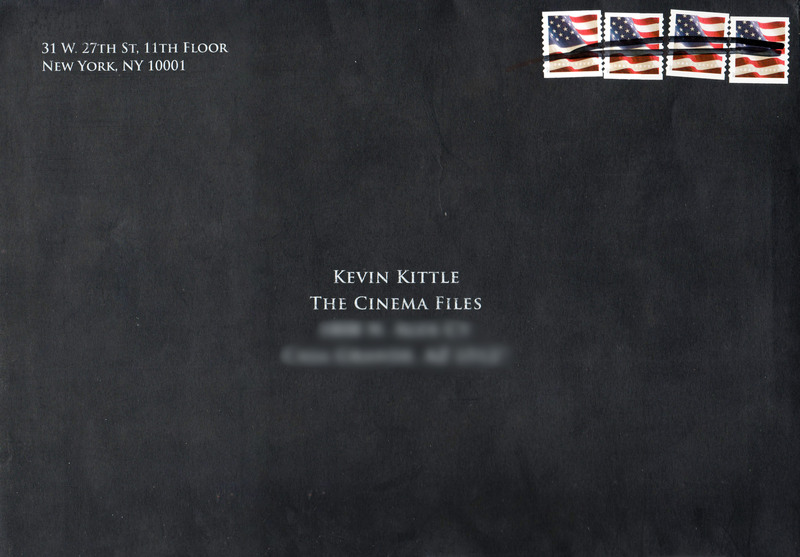 Over the weekend we received a large, ominous black envelope. At first, we had no idea who it was from, but upon closer inspection, the wax seal on the back identified its origin as A24, one of our favorite film distributors. These are the guys who have delivered films such as Moonlight, Free Fire, Green Room, Ex Machina and Under the Skin! 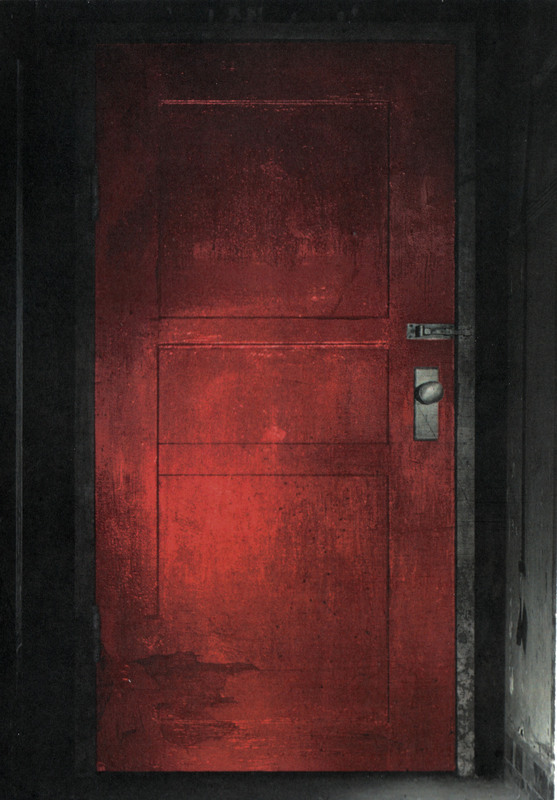 With a creepy red door on it. And then a Dog Barked. This card had a sound chip. Click the player below to hear what we did. Over the weekend, the Overlook Film Festival hosted a surprise world premiere screening which garnered rave reviews. Then, early Monday morning, A24 dropped the first full trailer for the film. Check it out below!